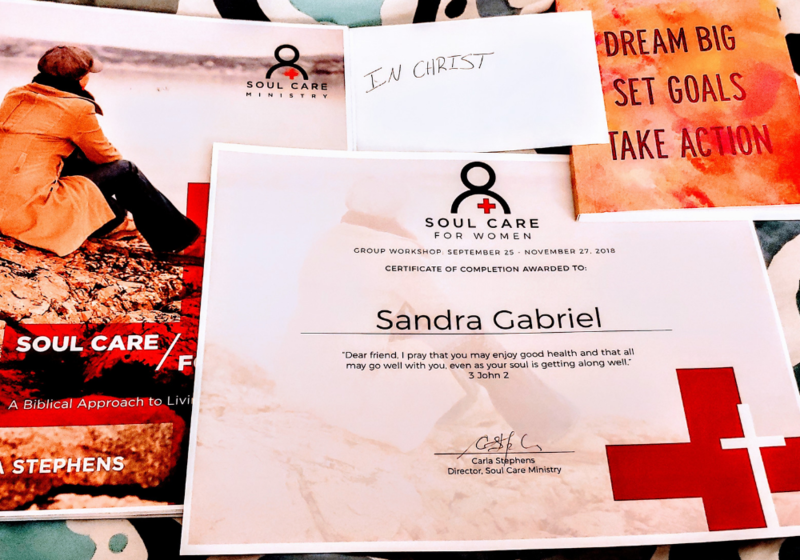 For the last 10 weeks, I’ve been engaged in the Soul Care For Women group at my church and I’m happy to announce that I’m officially certified to care for my soul! 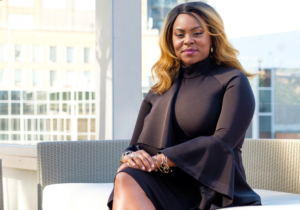 It means that I’ve been given the tools, including wisdom direct from the bible on how to renew my mind, manage my emotions and submit my will to God in the name of nurturing a happy and healthy soul. Our lives are influenced by our experiences. Some shape us positively, affirming our worth and identity, fostering wellbeing, and helping us to move towards our God-given destiny. Others impact us negatively and can distort our identity and wound our souls. 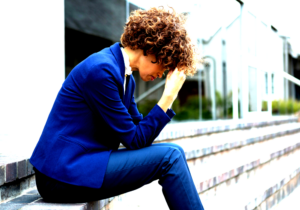 This makes it important to care for our souls and one of the ways in which we do that is in knowing how NOT to let our emotions control us and to give everything over to God. It was reassuring to know that, He has already fought our battles for us so in the end, all we need to do when we are hurt or offended in any way is to surrender to Him. Over the 10 weeks, we spoke about knowing our identity in Christ, healing, forgiveness, living in our blessing, prayer, guarding our hearts and so much more. We all got an opportunity to talk about our challenges and issues from our past (and present). Due to a confidentiality agreement we all signed, we’re not able to share these stories outside of the group, but it was great to learn about the ways in which we can overcome anything by simply turning to the Lord. One of the best parts of our 10 weeks together is when we took a piece of paper, wrote our name on it and crumbled it as a symbol of what life and our experiences can sometimes do to us. 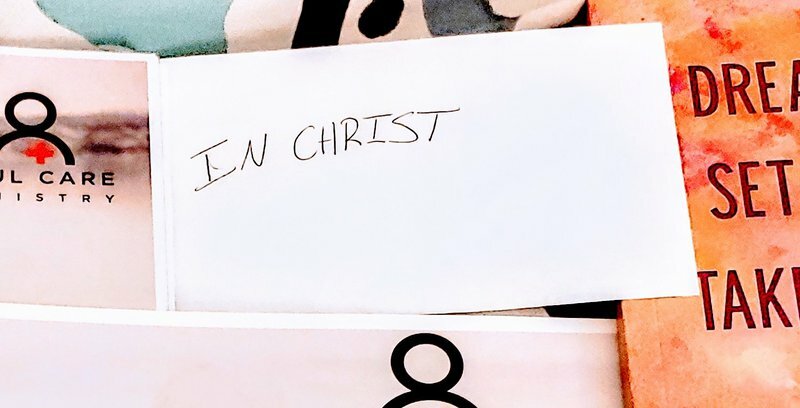 We then took our crumpled piece of paper and placed it in a fresh envelope and wrote “in Christ” on the envelope to demonstrate that regardless of how ‘crumpled’ we become, we are still the righteousness of God in Christ and He accepts us as we are. Think about it . . . if you see a folded up $100 bill on the street would you still pick it up? Better yet, can it still be used at a store? The same thing applies with us when it comes to how God sees us. No matter what we go through, in His eye’s, we still hold so much value. Of course, as with anything that is worth doing and pursuing, soul care is a process. Just because you know better, doesn’t mean you do better. Everything is managed one day at a time.My key takeaway can be summed up in one word: choose. I realize that I don’t have to feel something to be able to make a choice. For example, I used to think that I had to feel like forgiving someone before I could forgive them, but I realize that I can choose to forgive and let the feelings follow. As a Christian, I don’t stew in anger and resentment, instead, I release it to God and partner with the Holy Spirit to change my heart. If you or someone you know is interested in Soul Care for Women or Soul Care for Men, sessions start in January 2019 at Global Kingdom Ministries. 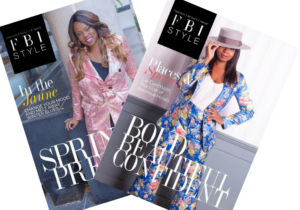 Subscribe to explore the world of travel, style, design and more. Plus learn about deals, events, trends and win prizes!! !